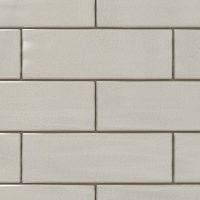 Glazed Brick Slips Will Provide A Traditional But Trending Look To Any Renovation Or New Build Project. Glazed brick Is An Attractive But Durable Option That Finds Use In Interior & Exterior Construction Projects. Traditional Glazed Slips are made from full size extruded glazed clay bricks. We source the full-size glazed bricks and then cut them down into slips, corner slips and headers. 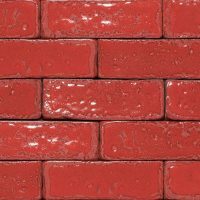 Glazed brick is a type of brick that has a ceramic coating fused to its exterior surface. 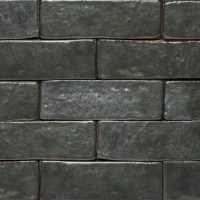 These bricks are typically fired twice, once for the creation of the brick itself and the second time to fuse the ceramic coating on the brick’s surface. Glazed brick is an attractive but durable option that finds use in interior and exterior construction projects. Traditional glazed slips and full size glazed bricks have been in use in construction for many years. They are popular because of the several advantages they can provide. Traditional glazed brick slips provide superior durability and strength, which far exceeds that of normal bricks. Glazed bricks last in good condition over the lifespan of most buildings. 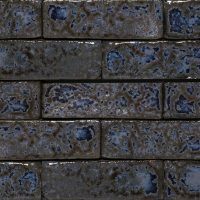 Traditional glazed slips will provide a unique look to any building. Higgins Wall Decor Store caters for individual tastes and creative minds. High degree of resistance to fire is another major asset of glazed slips. Also, the tough satiny finish on glazed bricks makes them highly impervious to graffiti and vandalism. As a result, they are widely used in commercial and educational institutions. Traditional glazed slips require minimal maintenance and you can easily clean them with mild detergent and water, which adds to their popularity as a building material. Glazed slips have a high degree of resistance to most chemicals. They are also tough and impervious to heavy loads and impact. This makes them ideal choices for high traffic areas. 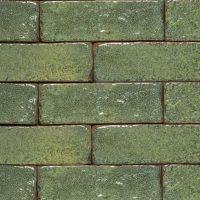 Because they are fired at extremely high temperatures, glazed bricks are impervious to colour fading. They maintain their aesthetic appeal for a very long time and are also resistant to staining. Often used in renovation projects or to enhance the look of a building. 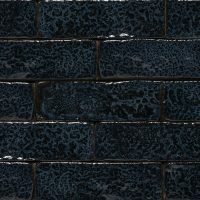 These traditional glazed slips are available in many sizes, shapes, colours and finishes such as matte or gloss. This provides every client with a design choice that matches their requirements. 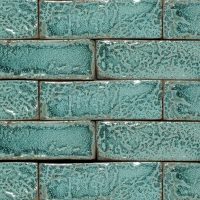 Glazed bricks are tough enough to withstand any climatic condition. Freeze and thaw cycles in colder regions may affect other construction materials in a negative way, but glazed bricks remain largely unaffected.